The Colorado National Guard Field opened in the Lowry area in 1923 and was named Lowry Field in honor of war hero Francis Lowry. The field was relocated in 1937 and renamed the Lowry Army Air Base. As Denver expanded and residential areas began to surround the Lowry airfield, military flight operations were moved to Buckley Air Base in 1966. By 1994, Lowry was officially closed and the master-planning of the Lowry community was underway. The plan includes over 800-acres of open space and community parks including generous displays of public art. 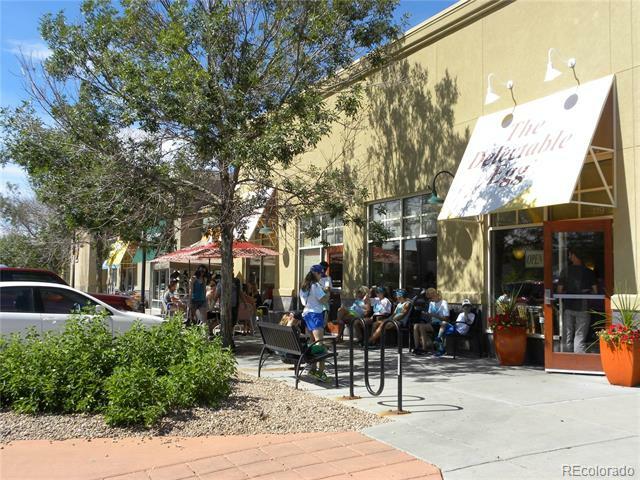 Lowry’s Town Center has inviting cafes, coffee houses, shops, restaurants, and entertainment venues like the John Hand Theater. People love Lowry!